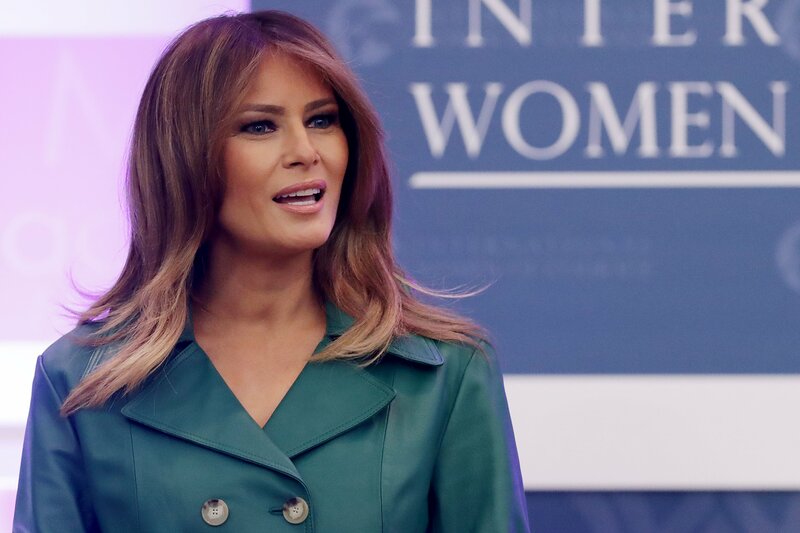 “Vogue’s” editor-in-chief dismissed First Lady Melania Trump by implying that she wasn't interested in having her featured on the fashion magazine. Now, the first lady’s representative has responded. The representative revealed that Trump had “more important” things to do than appear on magazine covers. 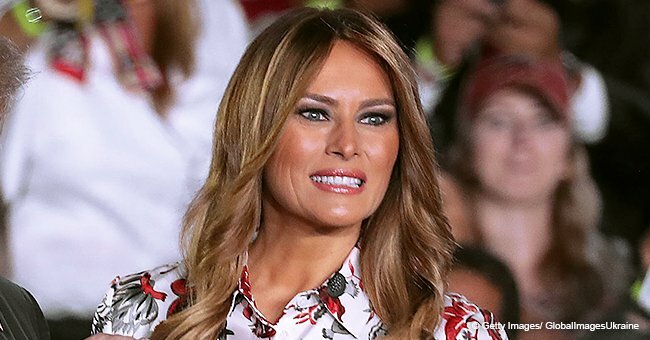 “Vogue’s” editor-in-chief, Anna Wintour has received a scathing response from First Lady Melania Trump’s spokeswoman, Stephanie Grisham. The representative clarified that appearing on the cover of the fashion magazine "doesn't define" Trump. 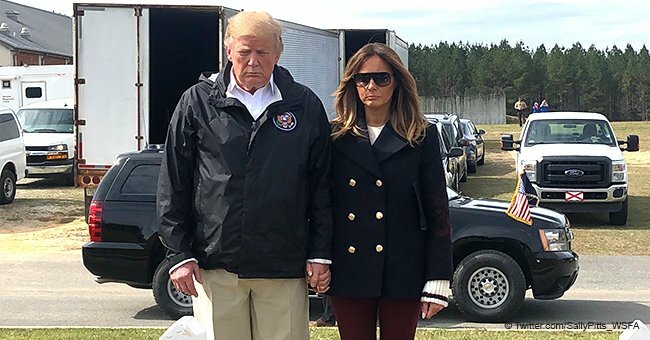 Grisham stated on Friday, "To be on the cover of Vogue doesn’t define Mrs. Trump, she’s been there, done that long before she was first lady.” The spokeswoman continued: "Her role as first lady of the United States and all that she does is much more important than some superficial photo shoot and cover." Grisham added: "This just further demonstrates how biased the fashion magazine industry is, and shows how insecure and small-minded Anna Wintour really is. Unfortunately, Mrs. Trump is used to this kind of divisive behavior." 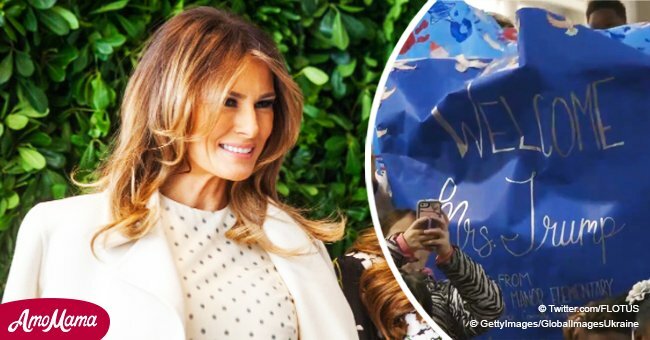 Trump’s response came after Wintour was asked by CNN's Christiane Amanpour why the magazine featured first ladies and women leaders on its cover. Amanpour failed to mention that Trump hasn’t appeared on the magazine since taking up residence at the White House. Both previous first ladies, Michelle Obama and Hillary Clinton, have been featured. Explaining how their candidates were picked, Wintour said: "You have to stand up for what you believe in and you have to take a point of view." She added: "We profile women in the magazine that we believe in the stand that they're taking on issues we support them, we feel that they are leaders." When Obama was the first lady she was featured on the cover of “Vogue” three times. Clinton appeared on the cover in 1998 with the tagline "The Extraordinary Hillary Clinton." In 2005, Trump graced the magazine's cover when she married then real-estate mogul and TV star Donald Trump. When they were first ladies, Laura and Barbara Bush appeared in the magazine, but not on the cover. Without naming names, Amanpour noted to Wintour that she seemed to feature Democrats over Republicans. Amanpour said, "You're overtly political in your profiles." In response, the editor-in-chief stated: "If you're talking about the first lady [Obama] or Senator [Kamala] Harris, obviously these are women that we feel are icons and inspiring to women from a global perspective." Wintour asserted her views adding, "I also feel even more strongly now that this is not a time to try -- and I think one has to be fair, one has to look at all sides -- but I don't think it's a moment not to take a stand.” She further elaborated: "I think you can't be everything to everybody and I think it's a time that we live in a world, as you would well know, of fake news...[and] those of us that work at Conde Nast believe that you have to stand up for what you believe in and you have to take a point of view." One person, who isn't a political figure or a first lady, was featured on the magazine's front cover. Adult film actress Stormy Daniels (real-life name Stephanie Clifford), appeared as "Vogue's" cover girl for their October 2018 issue. 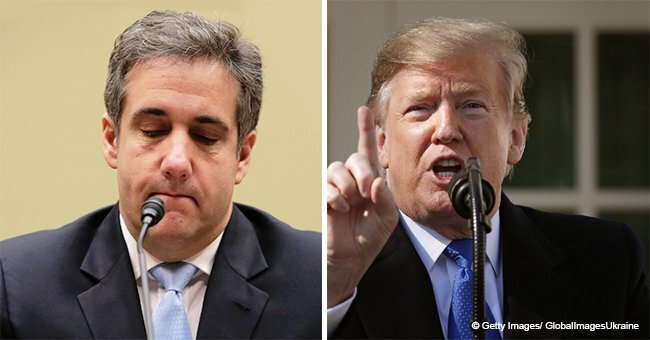 Daniels is famously known for being involved in an alleged cheating scandal with President Donald Trump.